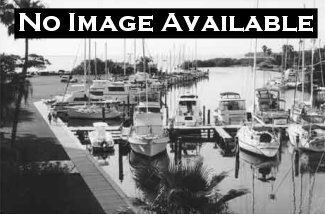 The Marina at Factory Bay 1081 Bald Eagle Dr. Concrete floating dock built 2002 with water and electric (240v 50 amp)in a 72 boat marina with dockmaster. Short walk to boat. Monthly Rate or Sale Price: $475 Mostly listings charge by "Flat Rate" per month.